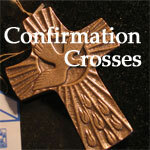 This is a lovely gift for this year's Confirmand. 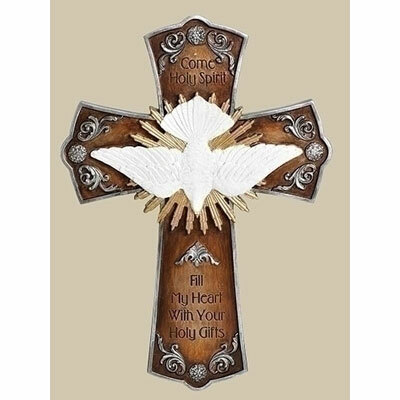 They can commemorate their special day with this very special wall cross.. The cross measures 8.5" H x 6" x .5"